BRISTOL, R.I.__ With the Rhode Island November 4th General Elections a mere days away, a number of ballot questions are taking center stage. Among these issues is Proposition Five, an authorization for the state to borrow $35 million to support the construction and improvements of arts facilities in the state. This proposition would create a projected 1200 jobs, a boost to Rhode Island’s lackluster economy. Though the recession is five years out, the Ocean State has yet to fully recover. The unemployment rate remains at a staggering 7.7 percent. In a struggling economy, the arts and culture are one of the first to receive government budget cuts. 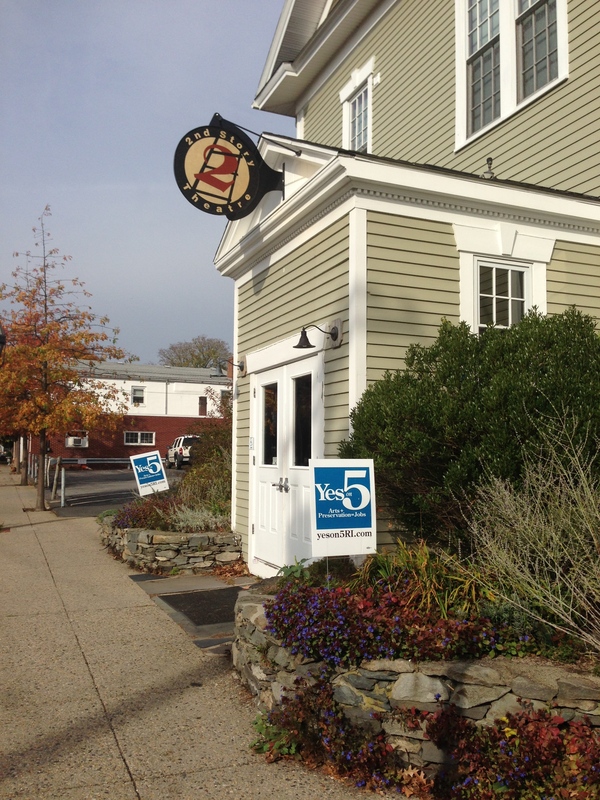 The 2nd Story Theatre, a small art house in Warren, is one of seven major members of the movement to support art by urging voters to select ‘yes’ on question five. 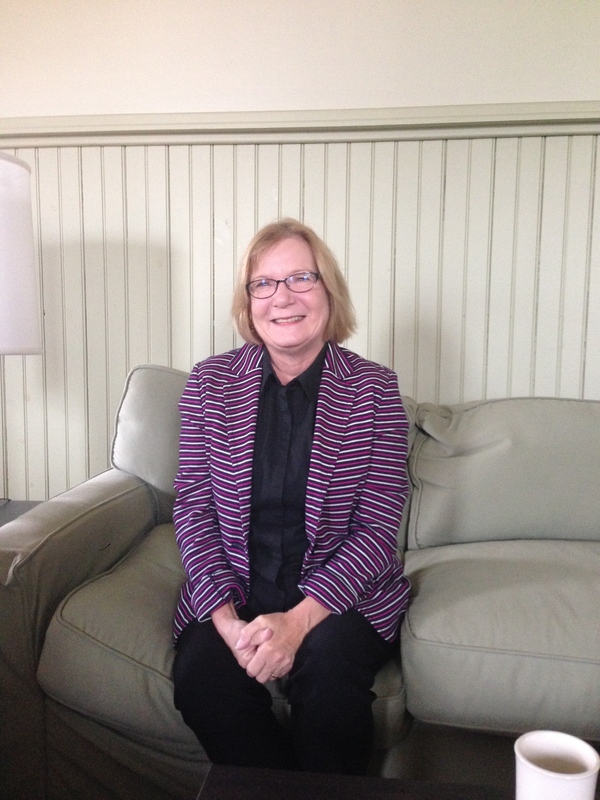 Rhode Island’s arts and culture have grown over the years. As of late, a point of pride for the Ocean State remains WaterFire, a community arts event that draws a global audience. Prev Is Wind Energy the Way for Rhode Island? Next Pay to Play Politics in Rhode Island?